This is by no means a definitive collection. Just a few of the books in my own library that I feel are essential. Some I picked because the information is first hand, others because they’re inspiring and others still because they give us a glimpse at some philosophy or way of life that’s interesting and worth the study. Most of the ones on this list are not application books. Application books are the norm in the martial arts. The one pure application book I’ve included is well worth your time. 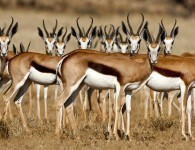 So please, go out and get yourself some of these and start your reading. Let’s start with La creme de la creme. 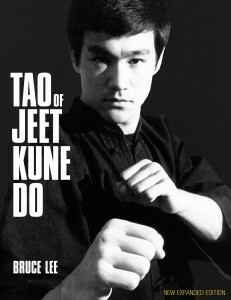 If you haven’t read Bruce’s seminal book on the martial arts, you should run and get a copy now. 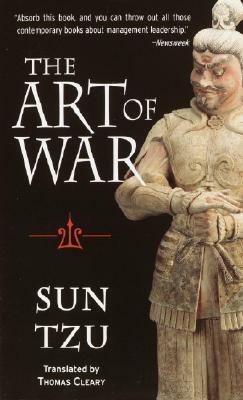 It’s written in bullet points which makes it super easy to read and it really showcases how the master’s brain worked. 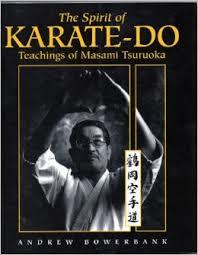 His theories about freedom in the martial arts, cross training, and applicability are still ground breaking. Well, when you’ve had 60 duels and have always come out the winner, you must have something interesting to say about confrontations and martial arts in general. The language of the book is simple and yet deep. It really reflects the mind of a working class fighter who priced a practical approach above all. It’s a classic. Some of the points delineated are still taught in military school today. 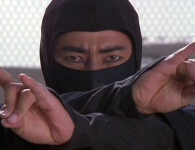 Not to mention the applications that go beyond the martial arts. 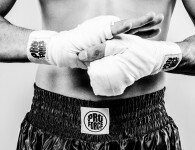 Great for business and confrontations in general. 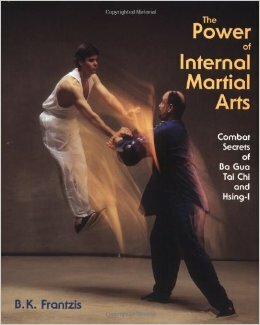 Read this book when I was getting started in Kung Fu and it blew my mind. Some of the stories about the old masters are fascinating. 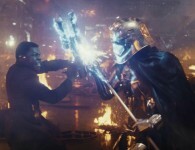 And if you’ve ever seen Bruce do a demonstration then you know the man has power. A very enjoyable read. This book surprised me. Found it at a used book store at Harvard University. Hadn’t heard about the author or his sensei, but I have to say, I was impressed from page one. 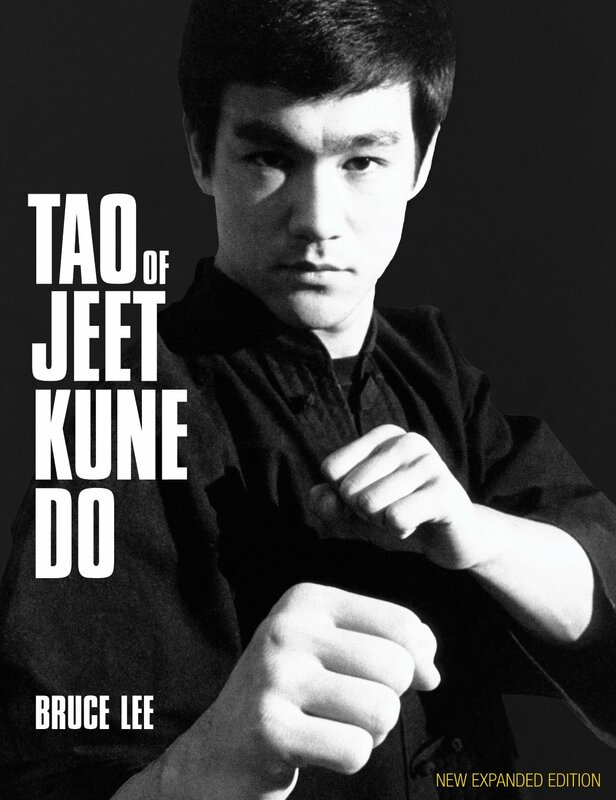 A very inspirational read and certainly a fresh approach to the art of karate. Another classic. This book is not so much about the art of archery as it is about the way you teach martial arts. 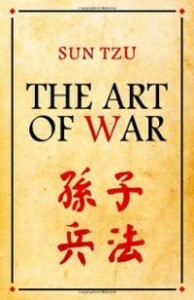 A great read when it comes to insight into the zen mind which is a great asset when embarking in your martial arts journey. A book about letting go, something we could all learn to do a little better. The only application book I’m including on the list. Get the accompanying video as well. 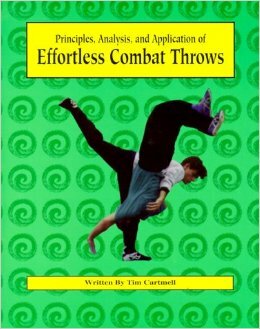 Anyway who has trained with Tim Cartmell knows that his mastery of the principles of fighting is superb. Simply stated, the man knows his stuff. If you get a chance to take one of Tim’s seminars around the world, don’t miss out. 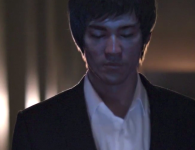 I can think of no other person who can explain the principles of the martial arts better. Another oldie in my collection. Great insight into some of the myths in the martial arts. 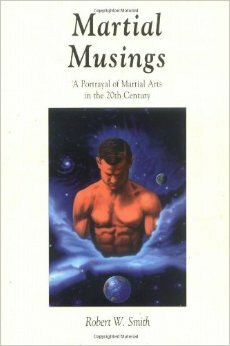 A book that really throws some light at the superstitions and backwards thinking that has plagued the martial arts for way too long. 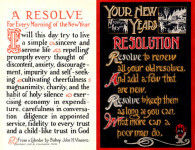 Good practical wisdom, and a fun read. I had to go there. 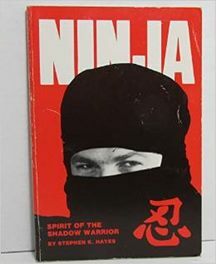 I read this book during the ninja craze in the 80’s. 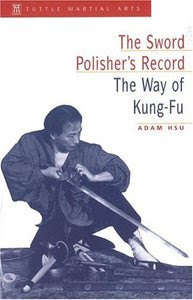 Great read and a book that was pivotal in shedding some light on a rather obscure martial art. 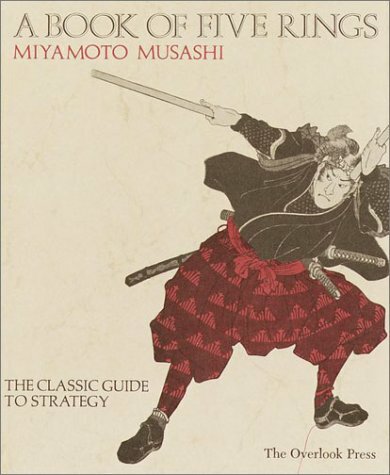 Hayes really tries to approach the teaching of ninjutsu in a modern way — for breaking that iron curtain alone, this book is worth the read. Plus I have to say, I was very inspired when I was done reading it. It really made me see things in a different way. It gave the impression of being written by an enlightened mind. 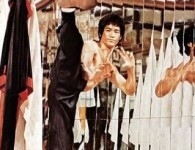 Lots of stories about training with some of the better known martial artists of the 20th century. Lots of fun to read. Of course, the book has come under attack by some that say that Smith didn’t really train with all those people. Smith has fired back with his own evidence of the contrary. Who cares if it’s true or not? 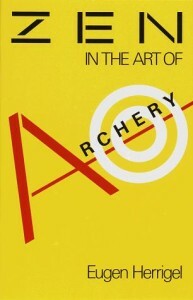 Book’s still interesting to read. I always love a good story. And a martial one even better. So there you have it. Like I said: not a definitive list. It’s more like a starting point. 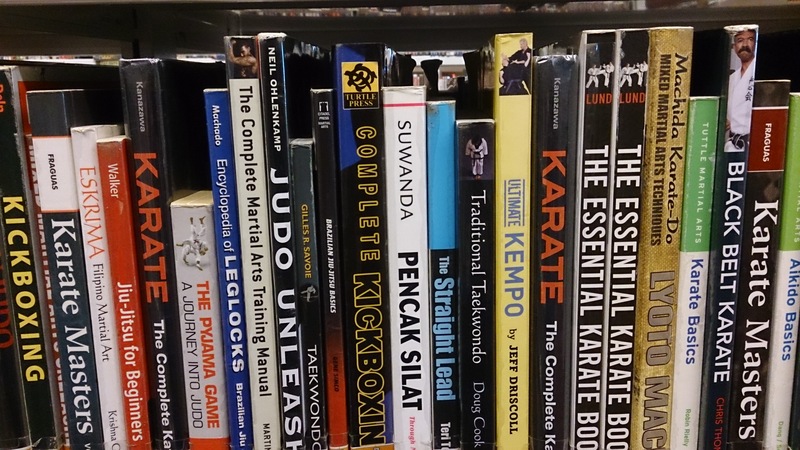 Wish I had more books on grappling. Got to work on that. Let us know which books you like and why. Leave us a message on our Facebook page. 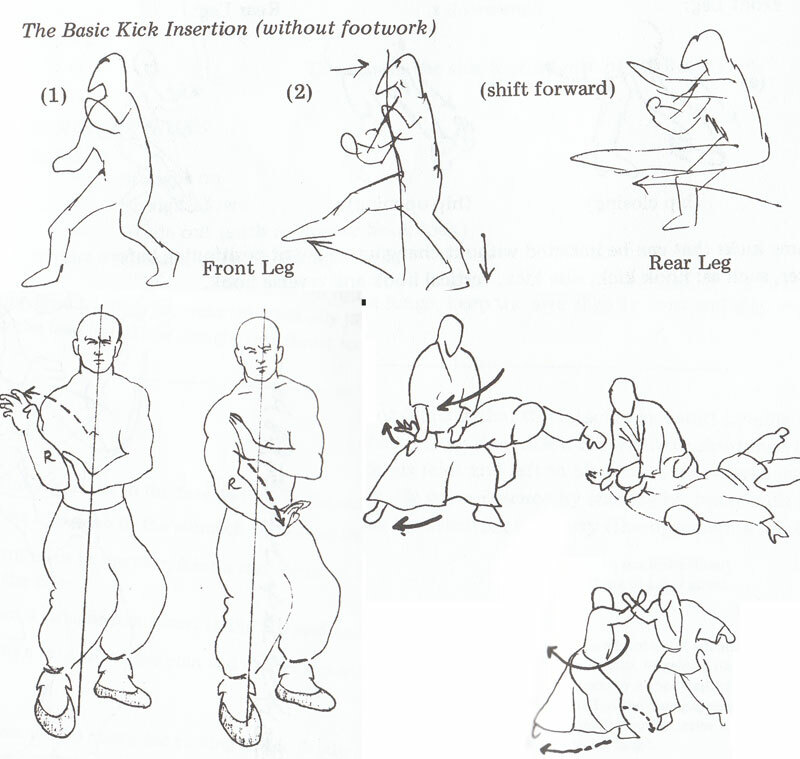 « Previous PostTAI CHI FIGHTING APPLICATIONS Next Post »SPINNING FLY KICK!